It seems that not only our customers love the lasagne burger – but so does The Urban List Sydney! We’ve been lucky enough to have our signature combo written about twice and we’re pretty proud of that! The Lasagne Burger, dreamed up for Bertoni by Chef Danny Russo is exactly what it sounds like. 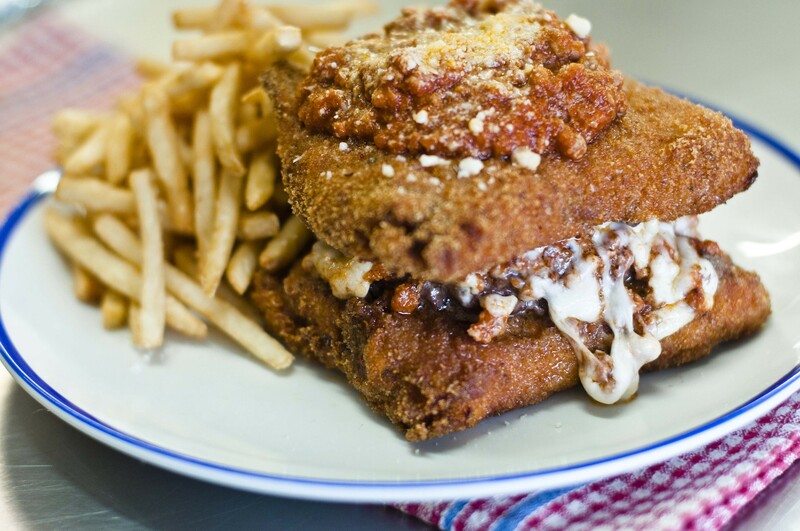 It’s a burger, made out of Lasagne – with two slabs of deep fried lasagne as the buns filled with béchamel, cheese and burger patty + side of fries. The Lasagne Burger is only available at our Balmain store. To read more, follow the link below. Don’t ask, Just order it.